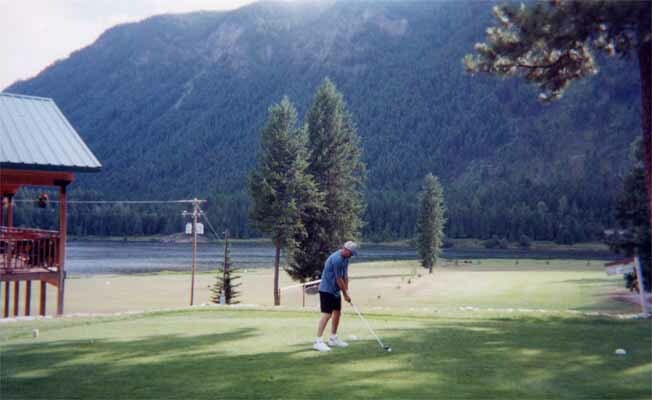 Follow the Clark Fork River to one of Western Montana's finest golf courses where you can enjoy our par 36, 9 hole golf course. 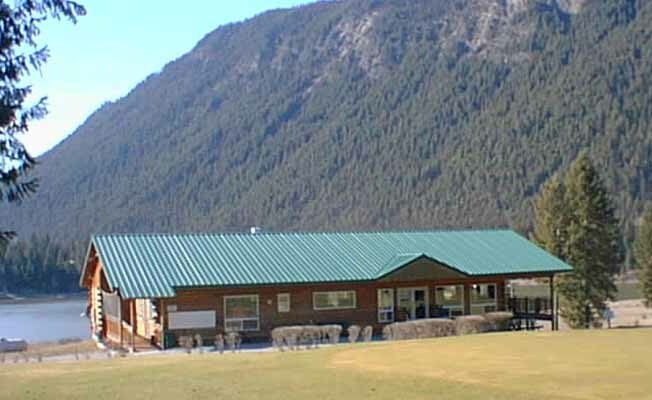 The River's Bend Golf Course is your ticket to a wonderful and relaxing time. The beautiful Clark Fork River is the backdrop for our rustic log clubhouse. We serve great burgers and hot dogs and have pop and beer. 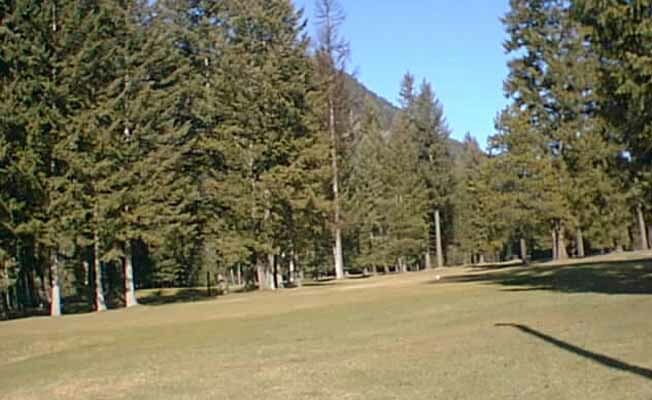 It is a very challenging course with difficult tree lined fairways and the river makes for a giant water hazard. Please call ahead for tee times. Take the challenge: whether you are on vacation, playing hooky from the office, or enjoying the company of friends, the River's Bend Golf Course is the place to be. 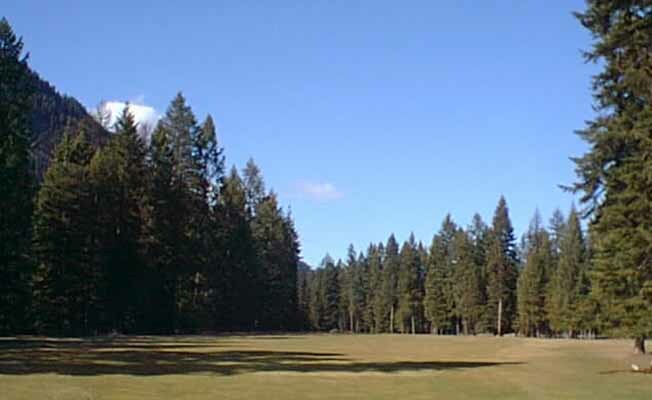 Rivers Bend Golf Course is located west of Thompson Falls one mile. Turn right on Blue Slide Road and continue past State Park, take right fork, go approximately .5 mile, turn left before railroad tracks.